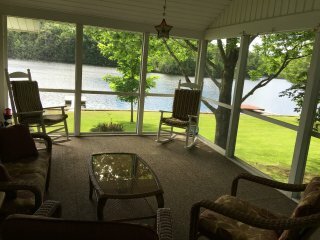 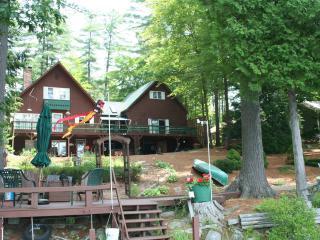 Star Point on Snow Pond in the Belgrade Lakes with a 21' Boat Dock and Mooring. 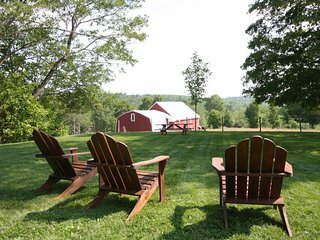 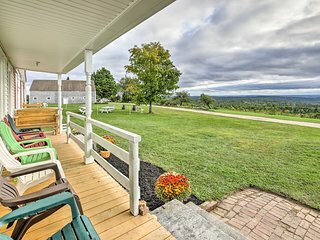 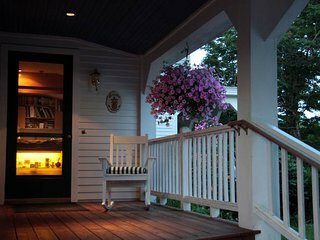 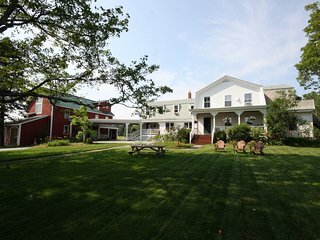 Greene House w/ Vineyard, Porch & Working Farm! 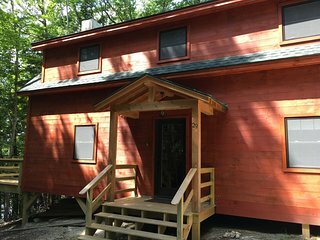 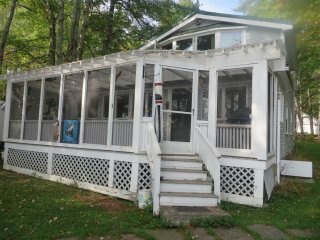 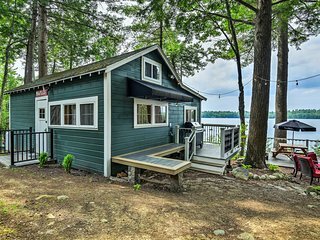 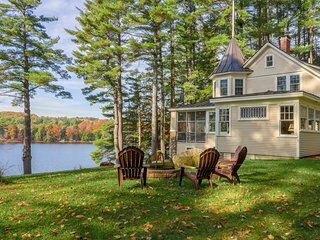 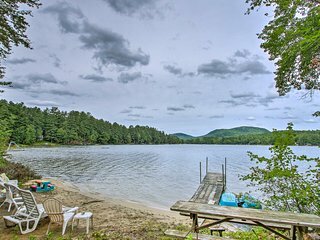 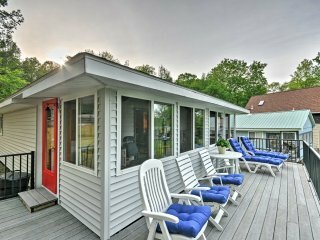 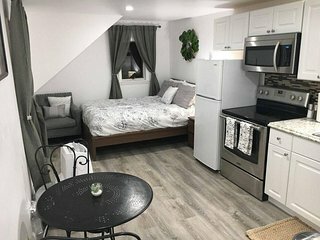 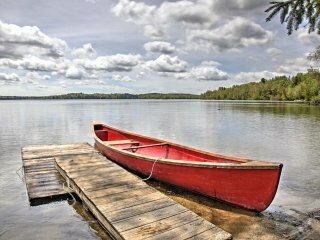 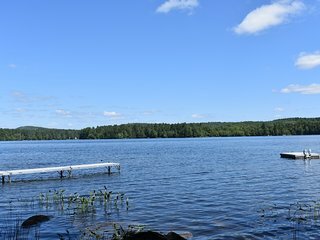 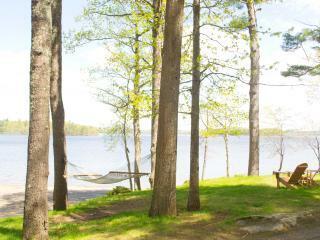 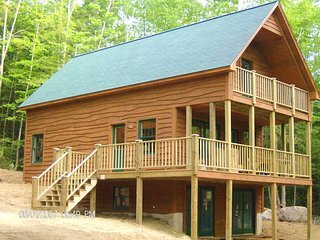 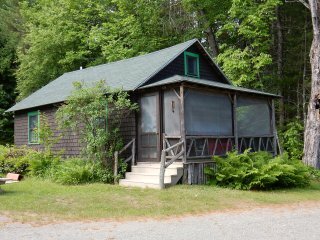 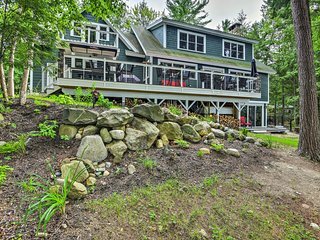 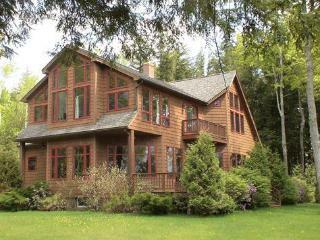 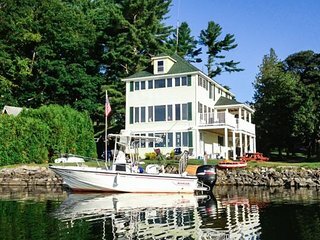 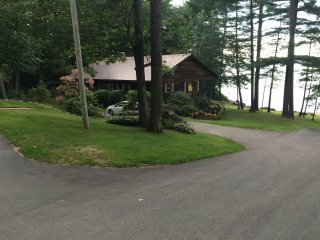 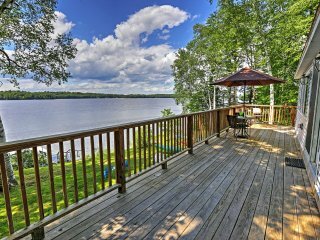 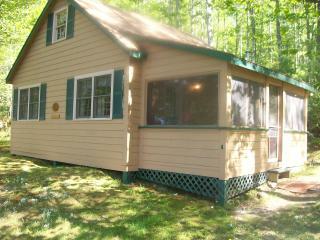 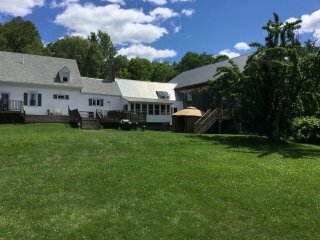 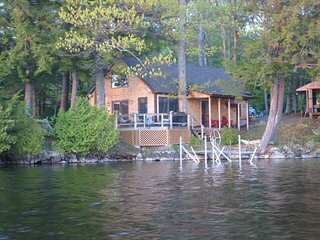 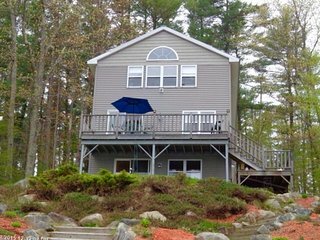 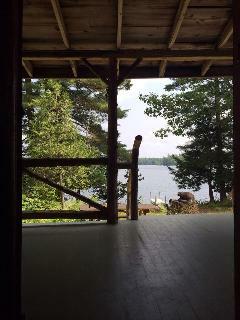 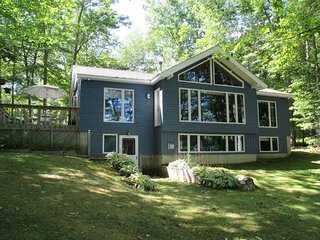 Updated Maranacook Lake Cabin w/ Dock & Deck!